Hi everyone! 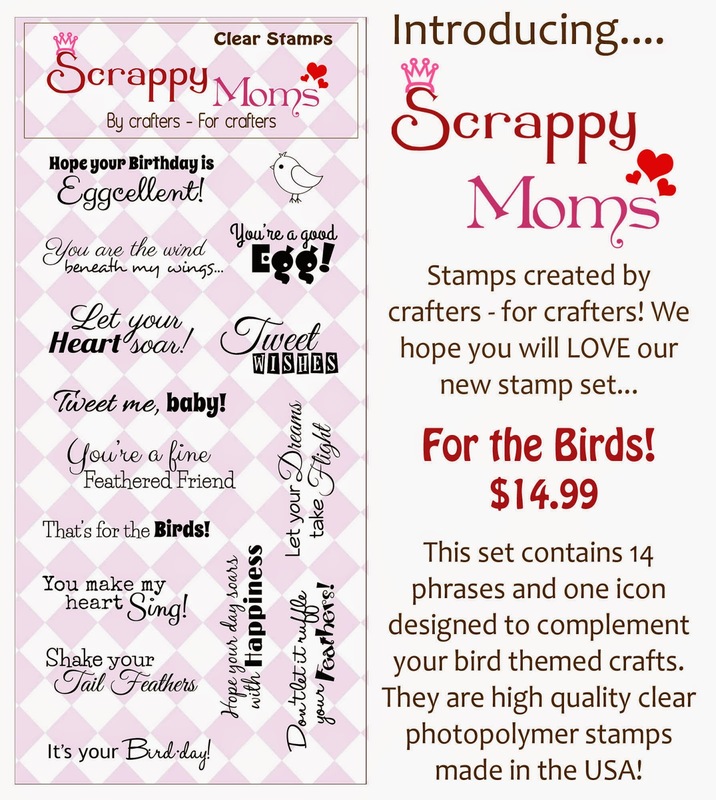 I'm back today with my second project for the Scrappy Moms Stamps January Release. 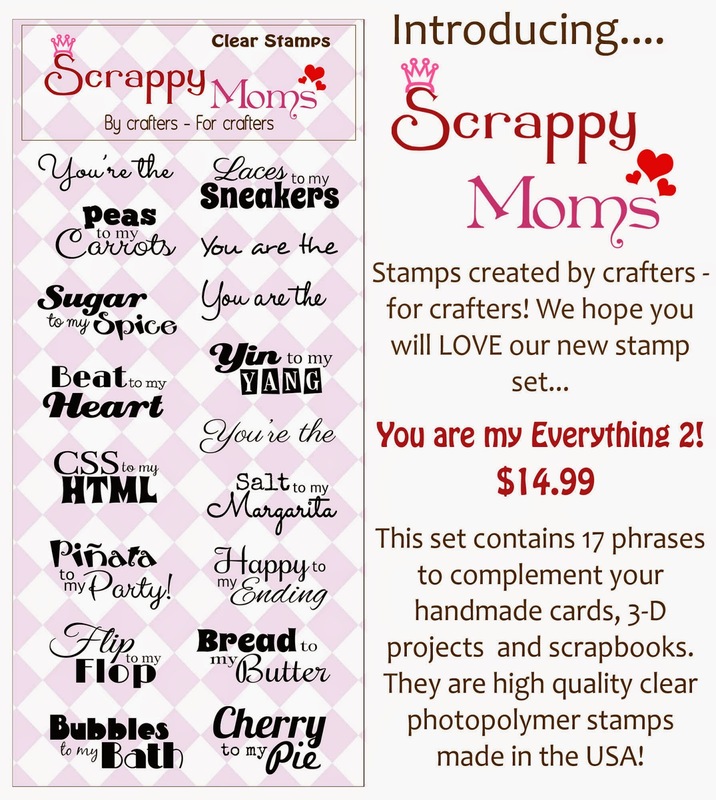 The new sets are "You are my Everything 2" and "For the Birds". I used paper from American Crafts and this fun yin yang card from Lori Whitlock. This is such a fun fold! Awesome card! Hugs! Wow! I love this fold, Corri! So cute and creative! Adorable Corri! I love the colors!